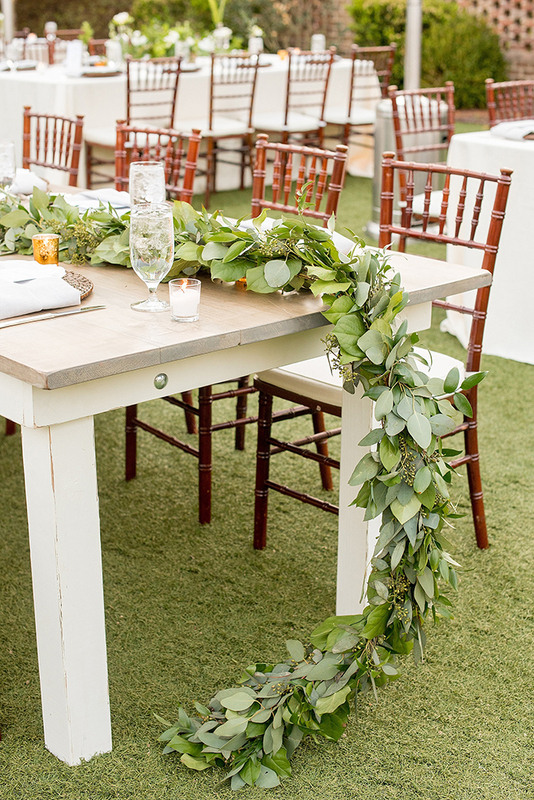 If loads of gorgeous greenery and an avocado bar don’t excite you, we don’t know what will! 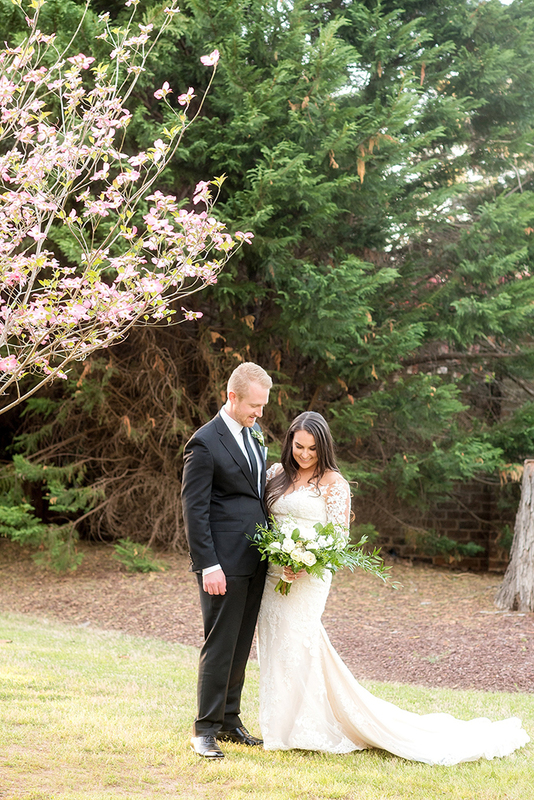 You are going to love this romantic mansion wedding captured by Mikkel Paige Photography. 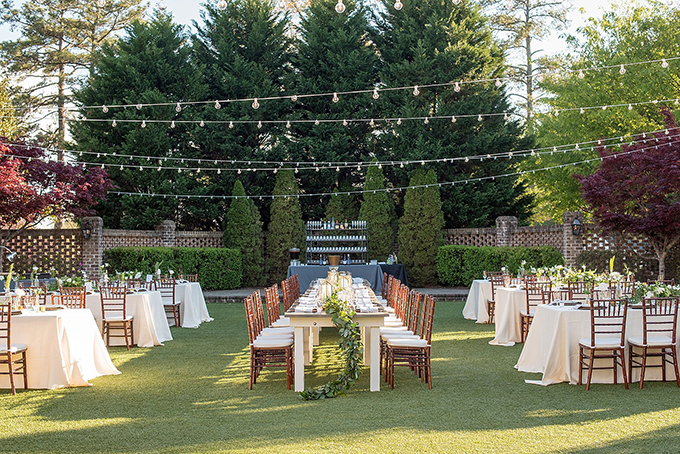 The garden of this historical venue gave this couple the perfect intimate, yet elegant, backyard feel. 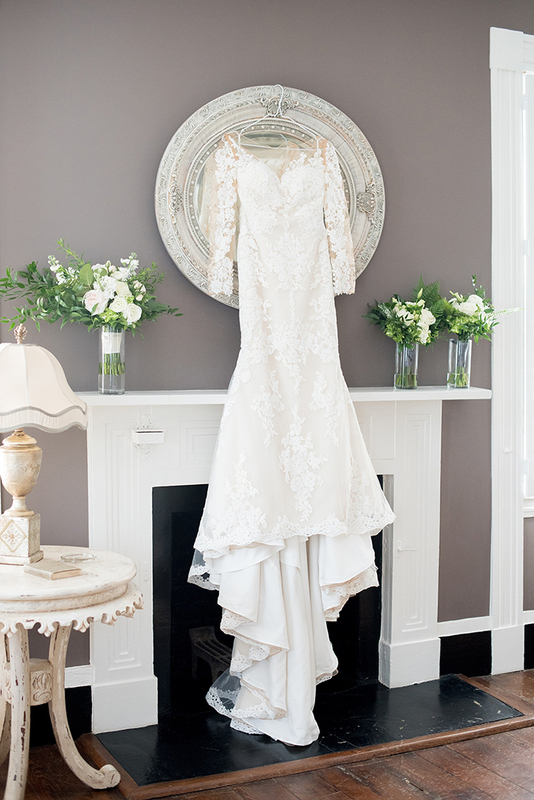 The bride wanted a more laid back, intimate vibe and the groom’s taste was much more traditional. In the end, they got a really cool mixture of both and they couldn’t be happier with any of the choices they made. 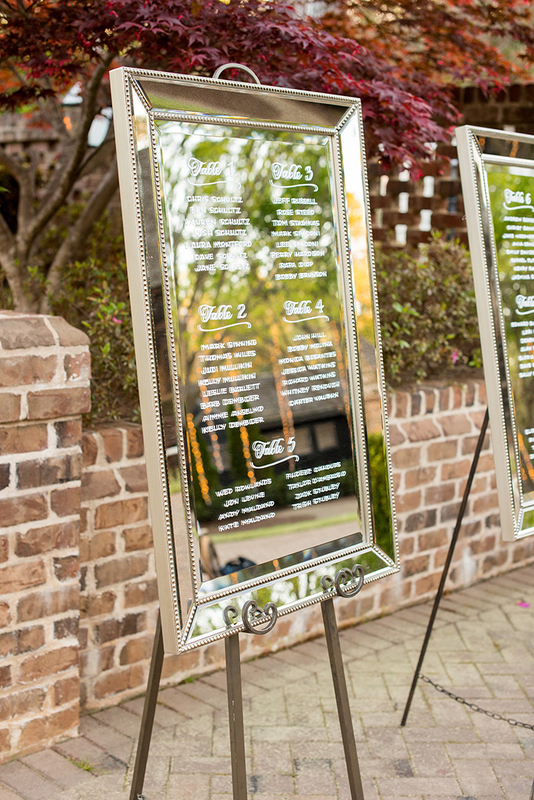 It was important to the couple that the entire wedding take place outside, from ceremony to reception. 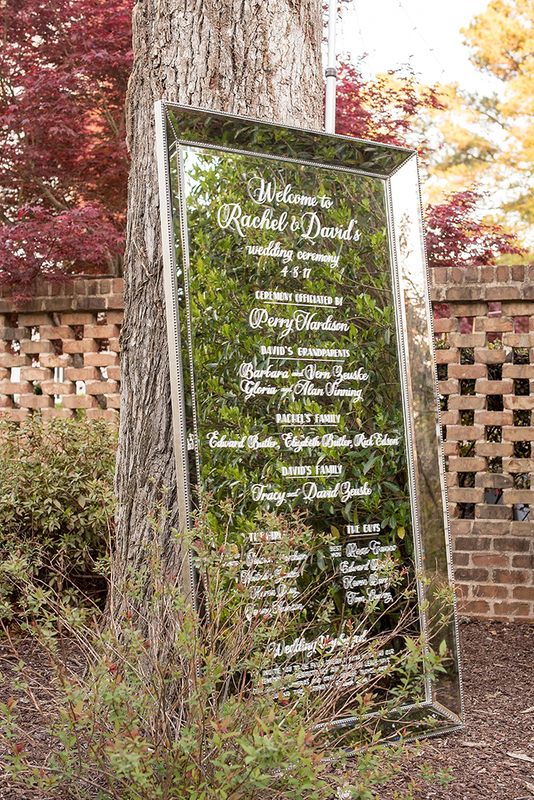 They wanted all the colors to be neutral to enhance the details of the greenery and the natural beauty of the walled garden in spring time. 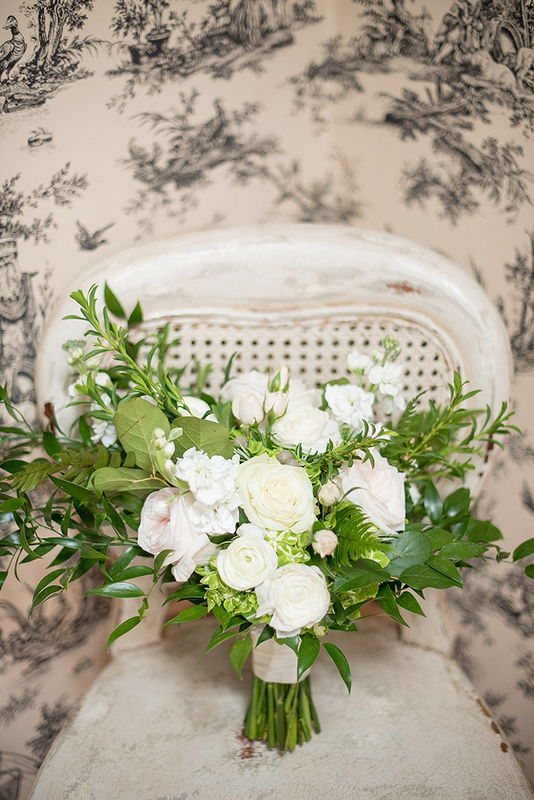 They also incorporated marble into the stationery to round out the earthy feel. 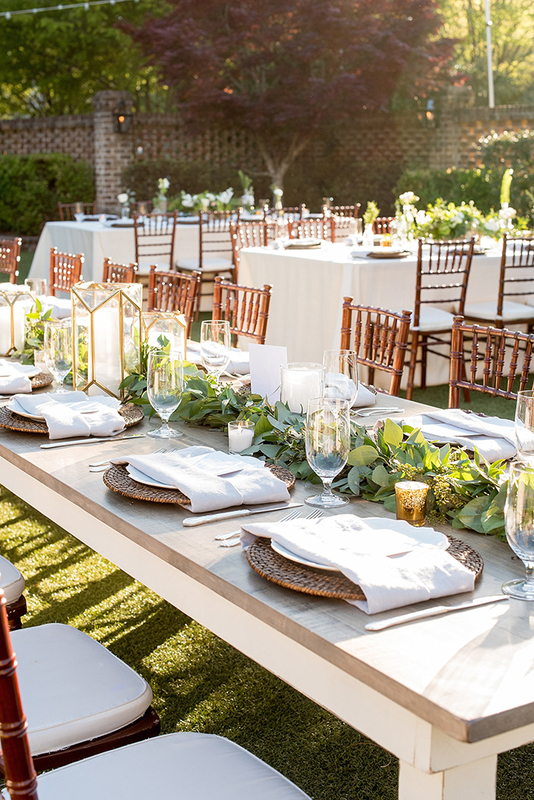 The wedding tablescapes were done with greenery garlands, geometric candle holders, wicker chargers – that all helped to achieve a natural look with a rustic feel. 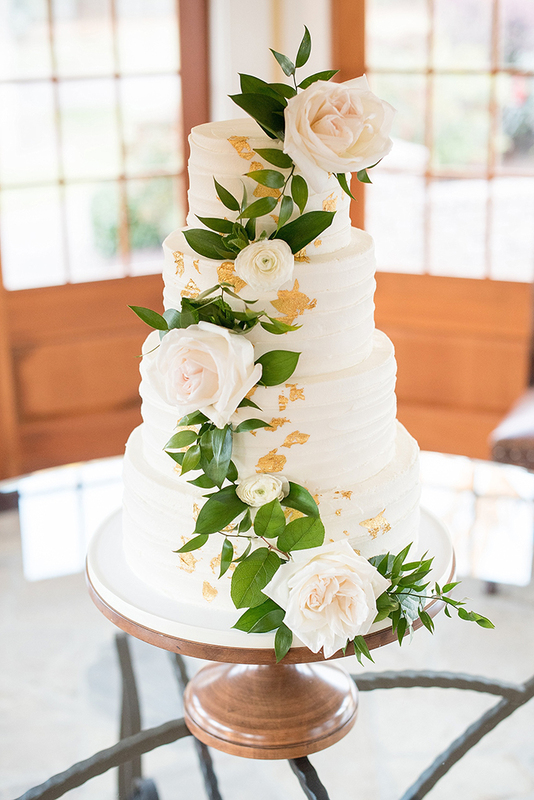 There was an avocado and taco bar, and the wedding cake was a pure white one decorated with gold leaf and topped with white blooms and foliage. 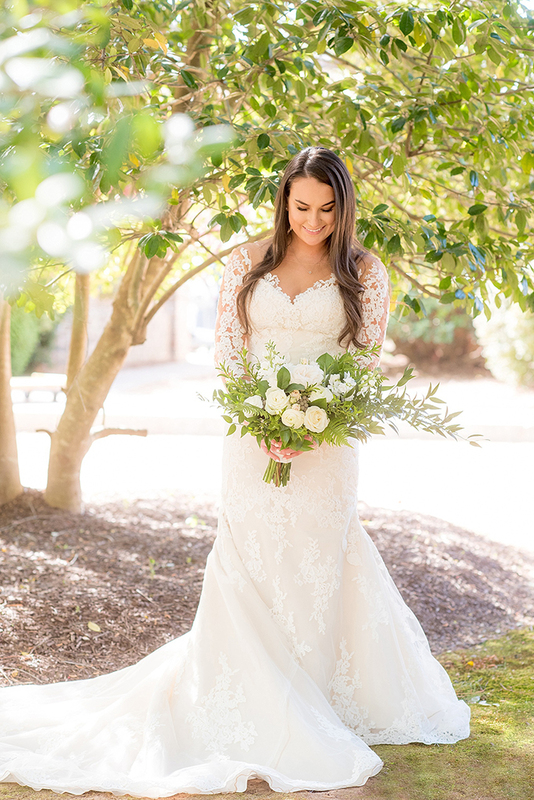 The bride was wearing an illusion neckline wedding dress, it was a lace dress with illusion sleeves and a long train. 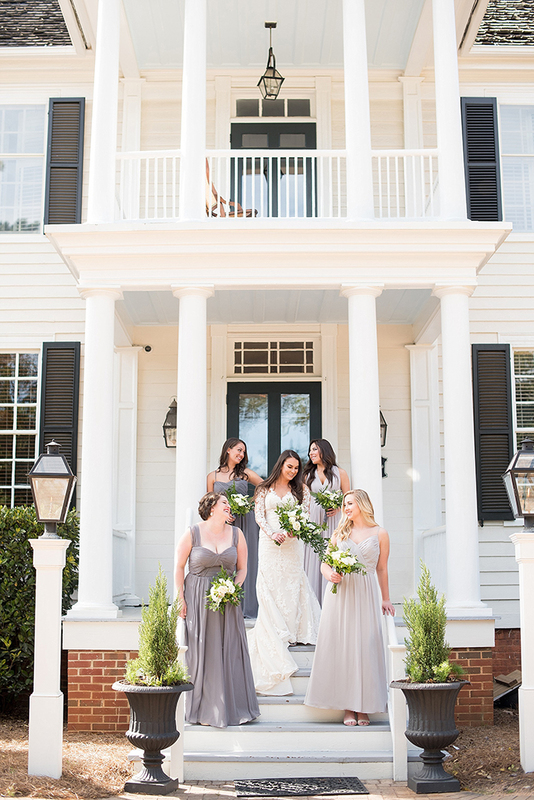 The bridesmaids were wearing different shades of grey. The groom was wearing a classic black suit with a black tie. 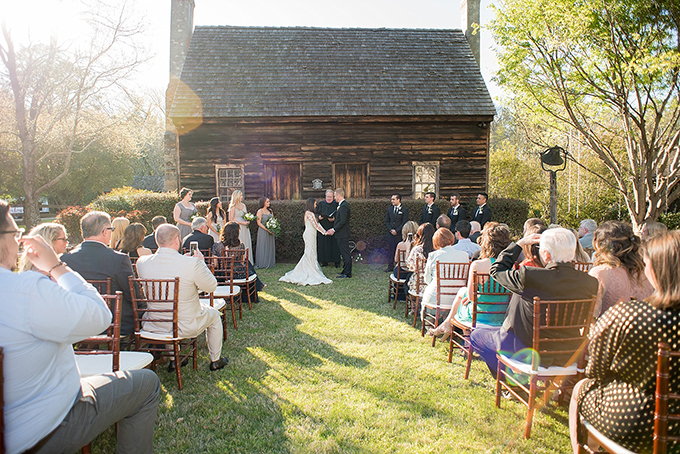 Get more pics of this beautiful wedding below!